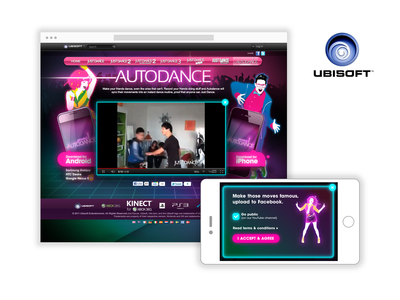 ​OVERVIEW: Just Dance is the dance video game anyone can pick up and play. So to promote the release of the Just Dance 3 game in Europe and Australia, we created Autodance, the app that proves anyone can Just Dance. 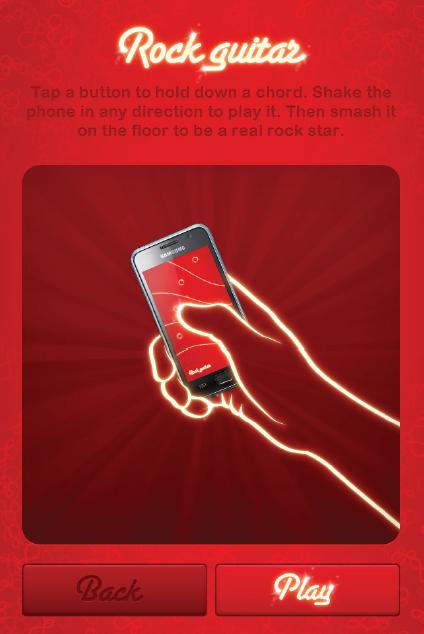 Simply record your friends doing stuff and the app syncs their movements to a choice of dance tracks from the video game. 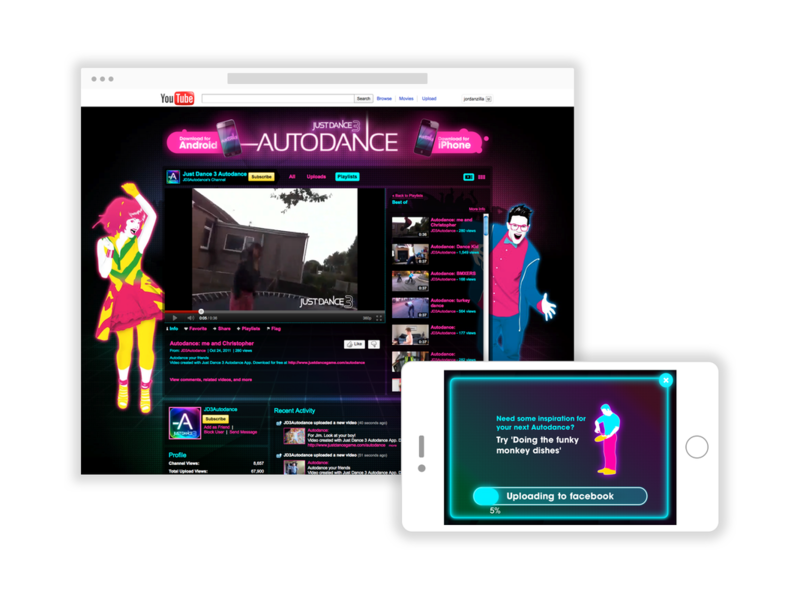 Like magic, your friends will be shaking their stuff in a branded music video that can be shared online. Each user-generated video acts as an advert for Just Dance 3 and features our tagline “Anyone can Just Dance”, along with an end card for the game. 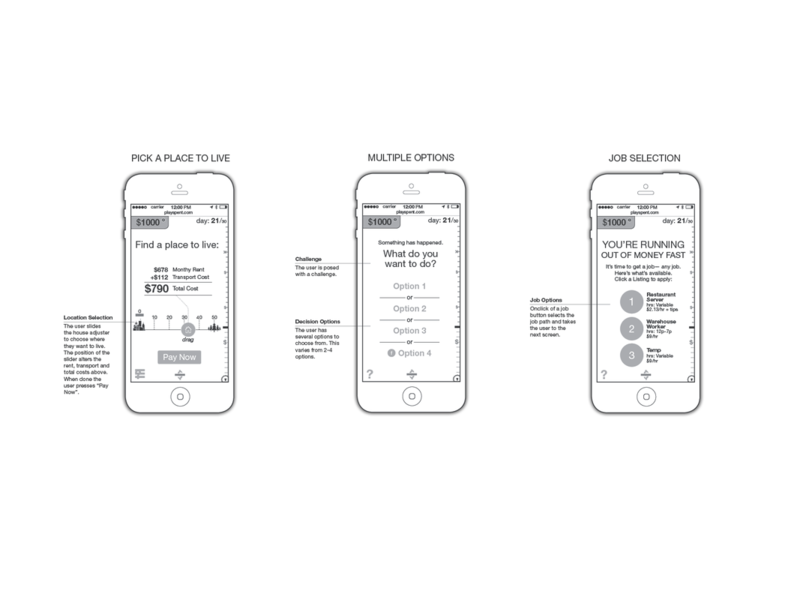 ROLE: UX Designer responsible for architecting the overall interactive design and campaign mechanics of the application and peripheral engagement points (microsite, YouTube Channel, and Facebook interactions). 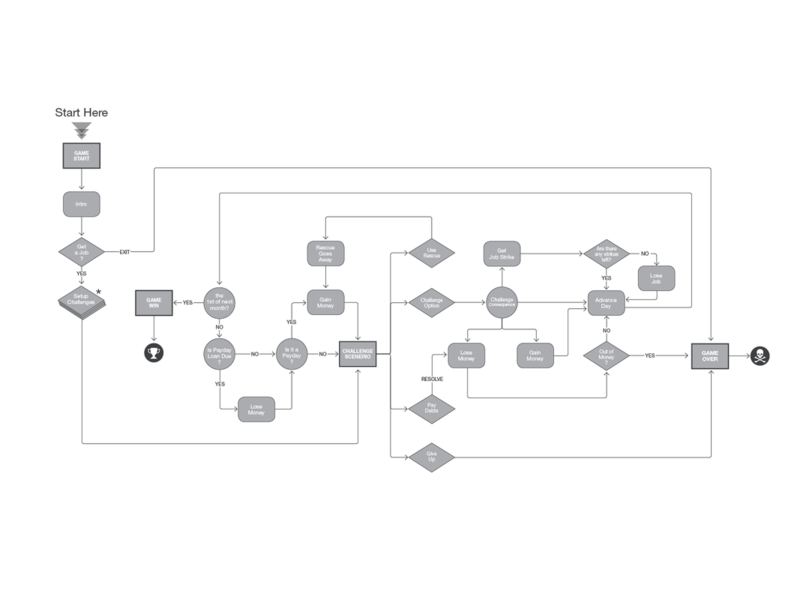 Lead major design and strategic decisions. 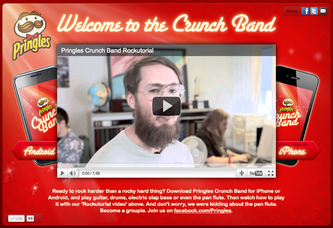 RESULTS: Over 5.5 million downloads, 46 million videos created. 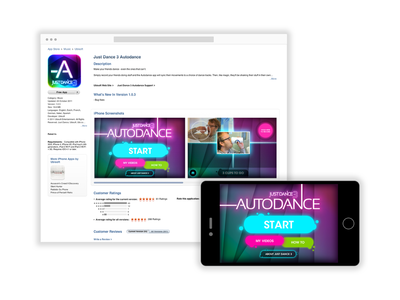 Autodance has exposed Just Dance 3 to a new, diverse audience of millions. In December of 2011, Just Dance 3 became the best selling video game in Europe. 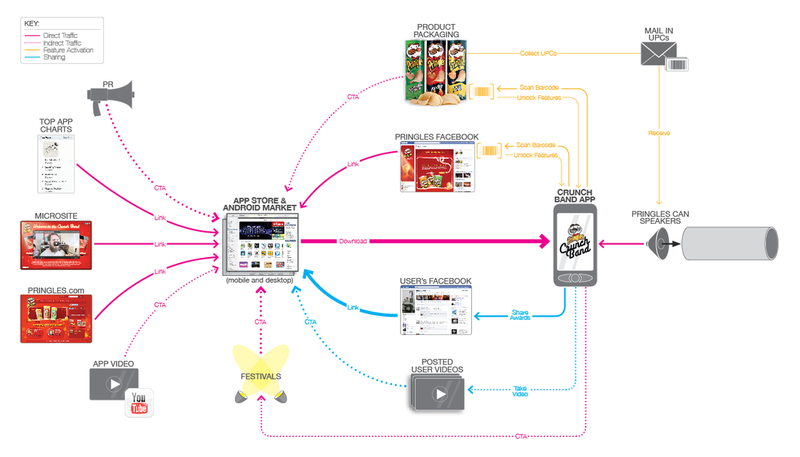 AWARDS: 2012 Cannes, Mobile, Bronze • 2012 Clio Awards, Mobile, Gold • 2012 Clio Awards, Social Media • 2012 One Show, Interactive, Gold • 2012 Andy Awards, Mobile, Silver • 2012 Mixx Awards, Mobile, Gold • 2012 New York Festivals, Avant-Garde, Silver • 2012 Eurobest Awards, Branded Entertainment • 2012 Eurobest Awards, Mobile, Bronze • 2012 Eurobest Awards, Media, Bronze • 2012 Eurobest Awards, Promo Activation, Bronze • 2011 Mobile FWA, November 14. 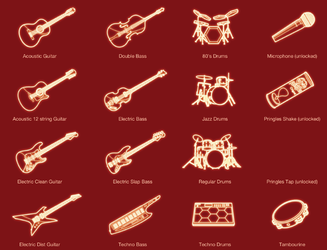 NATIONS: Australia, Austria, Belgium, Denmark, Finland, France, Germany, Ireland, Italy, Netherlands, Norway, Spain, Sweden, Switzerland, UK, USA. 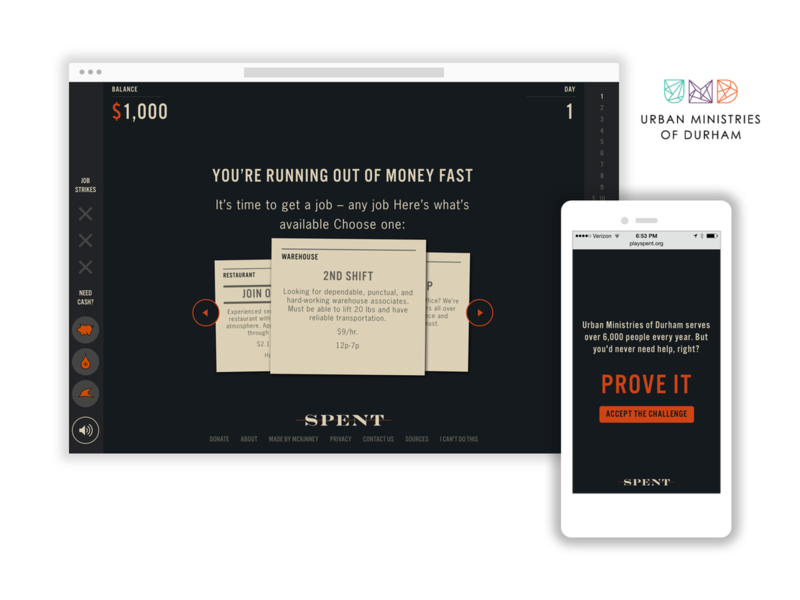 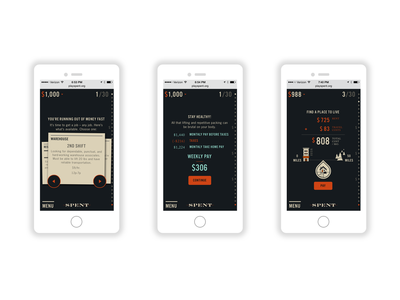 ​OVERVIEW: Even in the current economy, assumptions about poverty and homelessness abound such as “I’ll never be in that situation” or “If I were struggling, I’d figure out something.” We challenged those beliefs with the launch of SPENT, an online game that uses social media to educate people about poverty, homelessness and UMD. 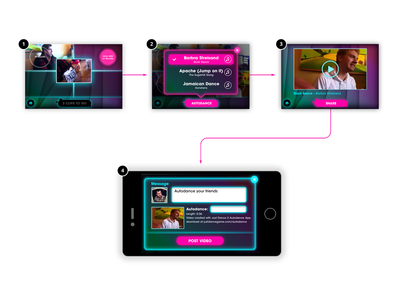 We teamed up with UMD again to redesign the gameplay of the successful Spent game to A) refine the core game mechanics, B) update content to be more accustomed to present day circumstances, C) work seamlessly across multiple devices, and D) refine the donation/payment systems. 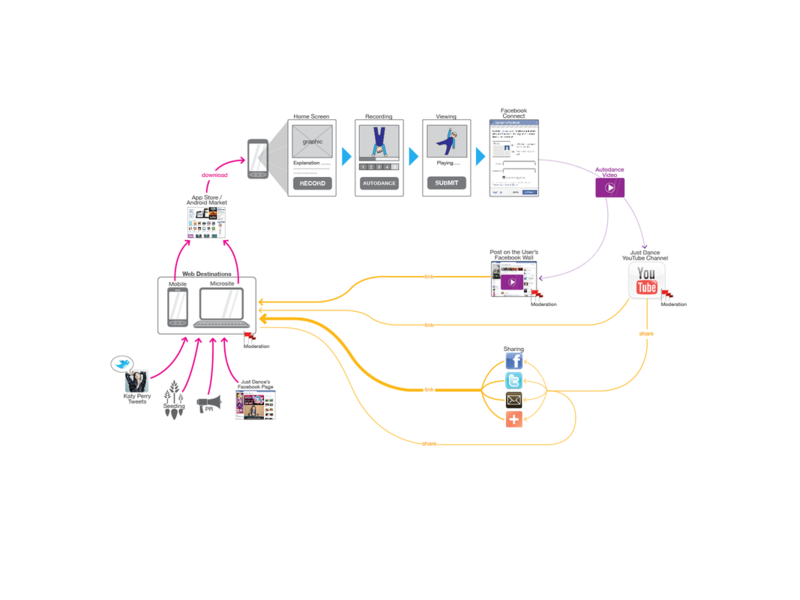 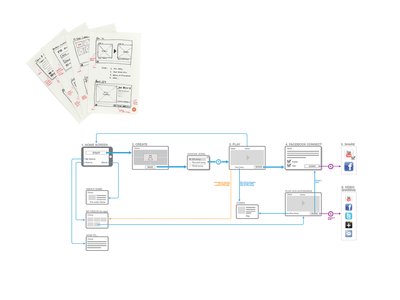 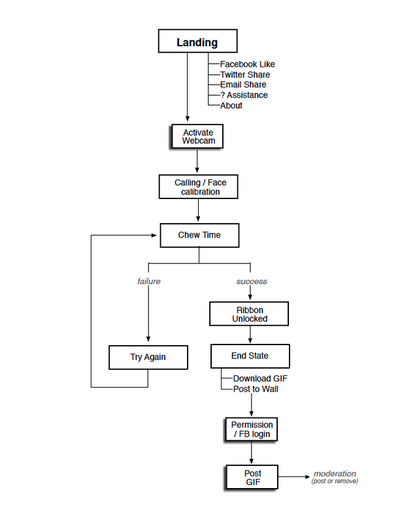 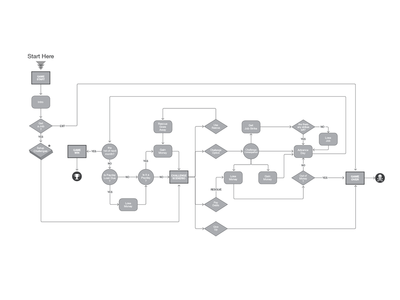 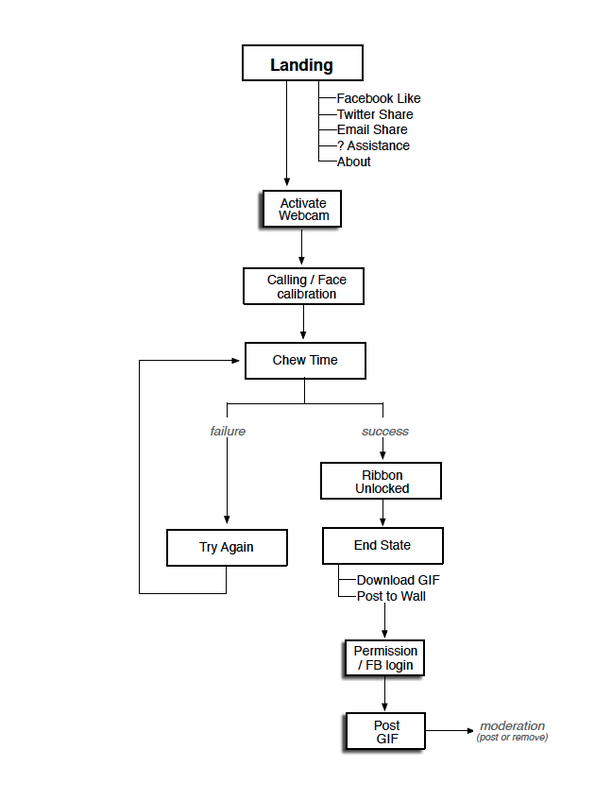 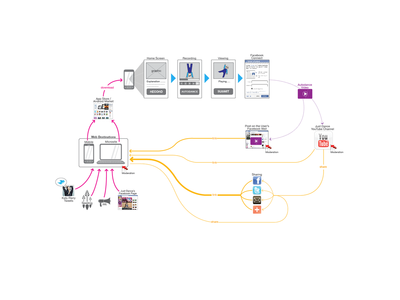 ROLE: Lead UX and Game Logic design. 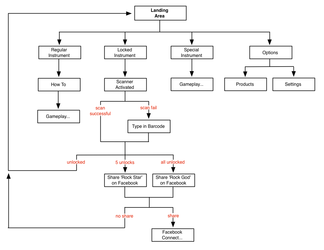 Contributions include: system-mapping, interface concepting, interaction design, play-testing with different users and quality assurance. 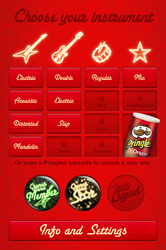 ​OVERVIEW: Procter & Gamble came to us in need of connecting their Pringles brand in an interactive, relevant way to Scandinavian youth. 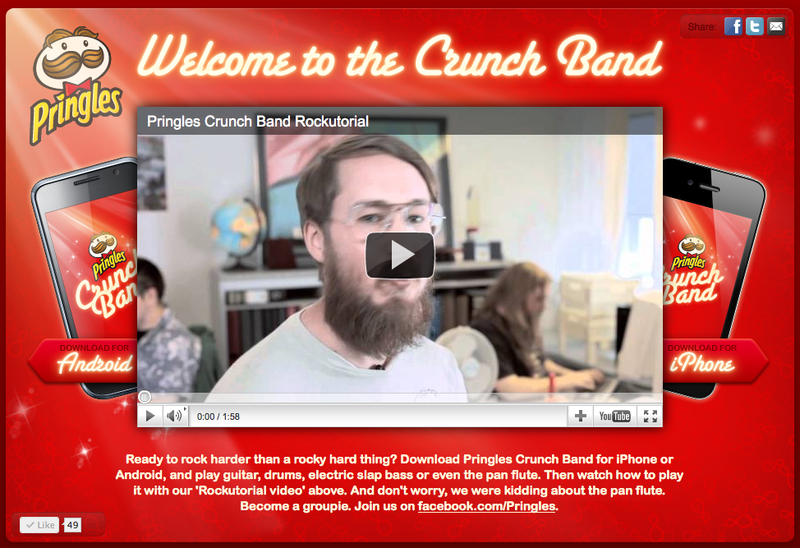 We needed to build a bridge between this festive snack and the festivity of our target audience, specifically resonating with summer music concerts. 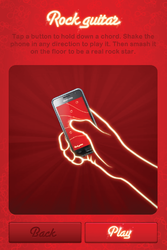 The solution was an iPhone and Android app that lets anyone become a rock star by providing them with the first ‘air instrument’ app of it’s kind. 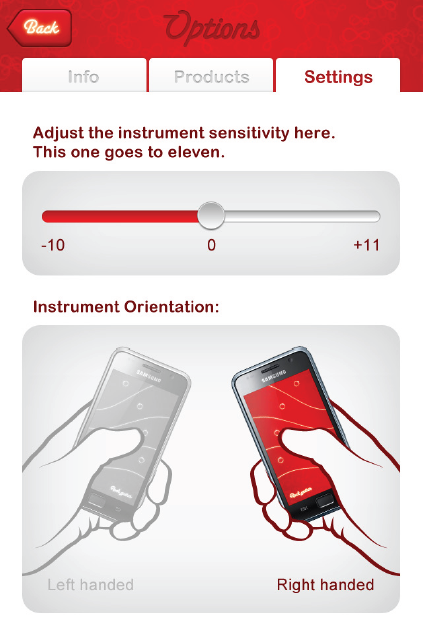 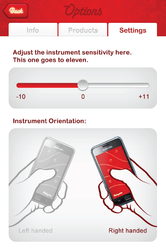 The user can play up to 15 different instruments using air movements gauged by the hardware’s accelerometer. 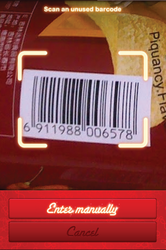 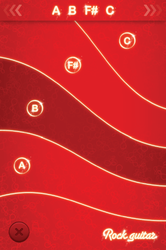 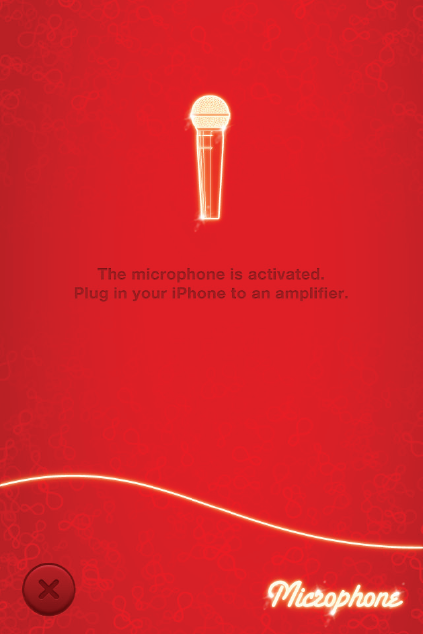 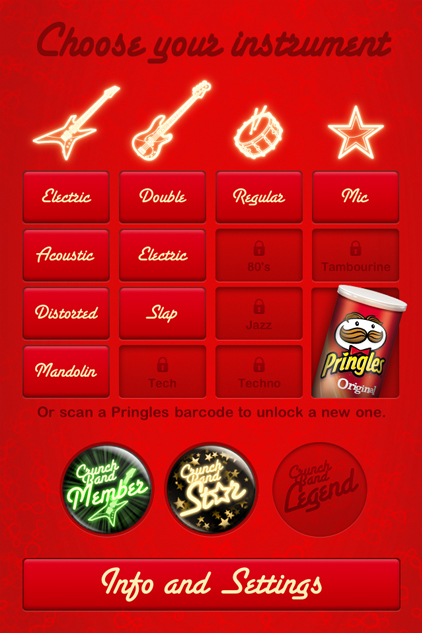 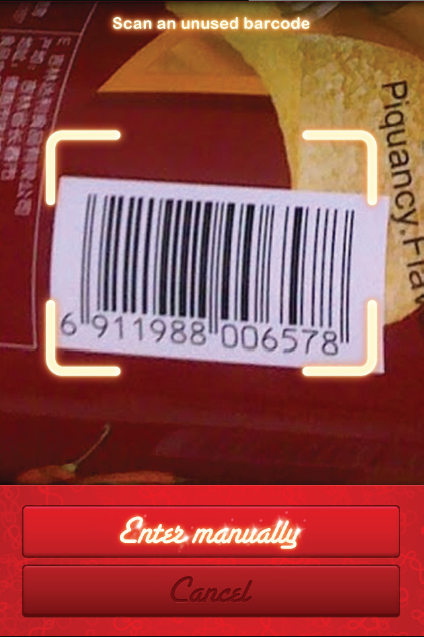 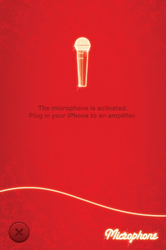 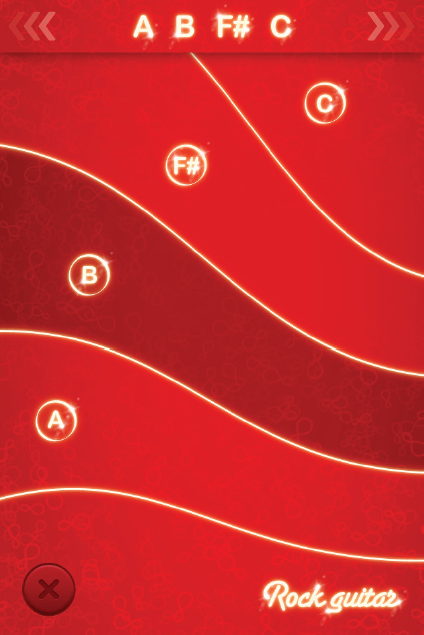 Through scanning actual Pringles cans, the user can unlock new instruments. 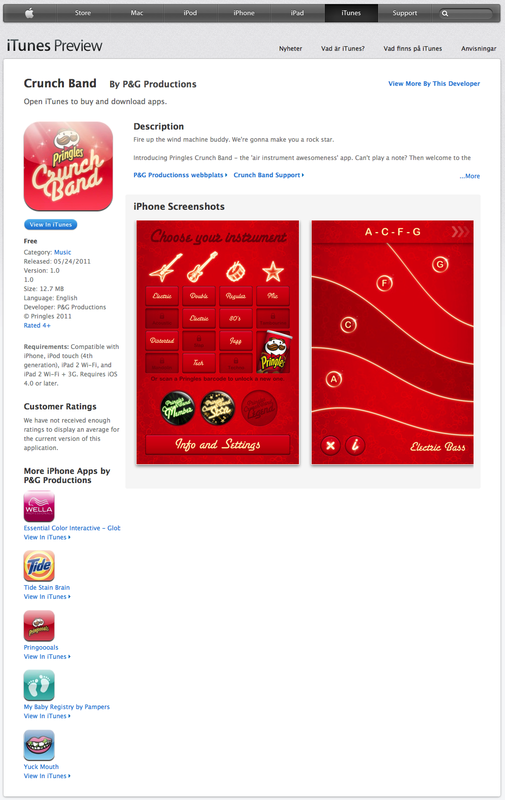 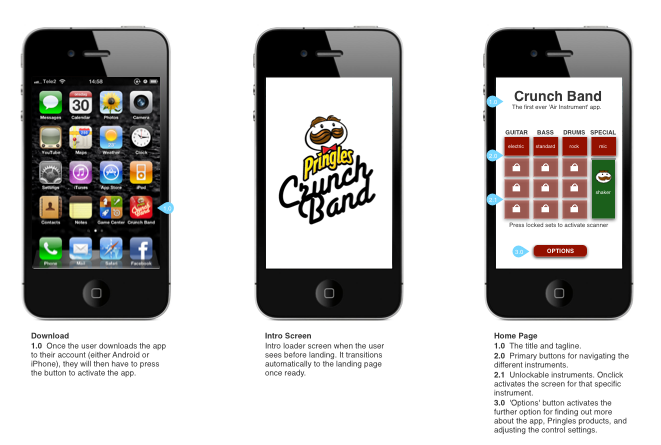 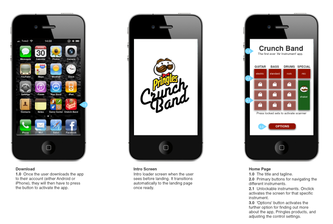 Other parts of this idea system include purchasable speakers that install into Pringles cans (turning them into amplifiers) as well as guest ‘Crunch Bands’ showing up to play with the app at popular Scandinavian summer festivals. 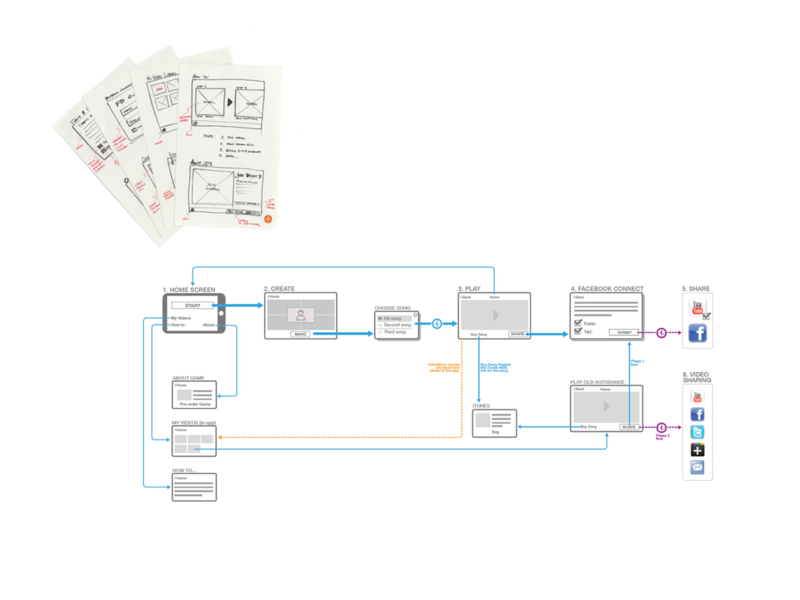 ROLE: Lead UX designer responsible for architecting the flow, functionality, IA and overall engagement with the application and peripheral engagement points (microsite, Facebook page, festivals, can speakers, instore, and more). 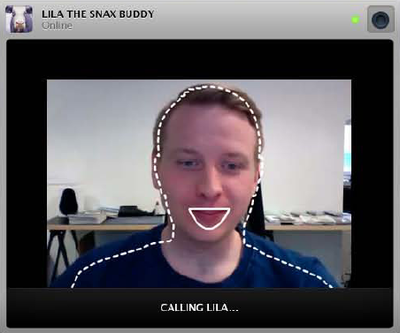 I helped lead all major design and strategic decisions. 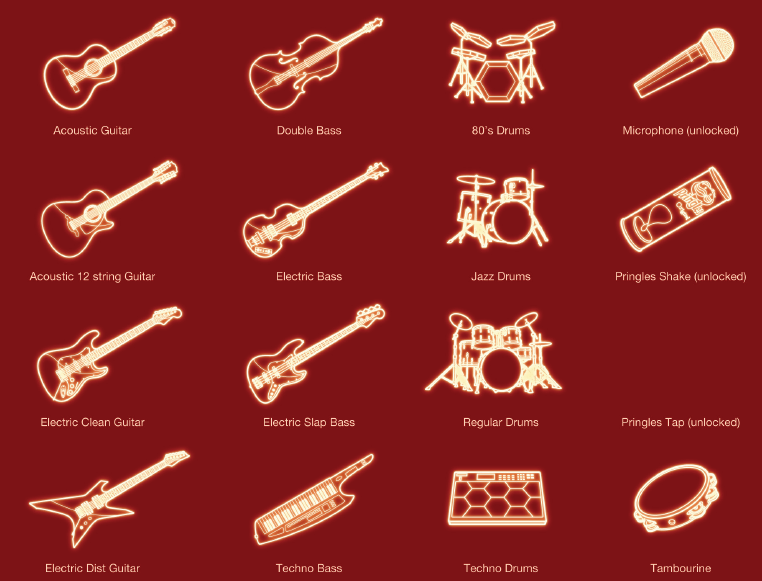 NATIONS: Austria, Belgium, Denmark, Finland, France, Germany, Ireland, Italy, Netherlands, Norway, Portugal, Russia, Spain, Sweden, Switzerland, UK. 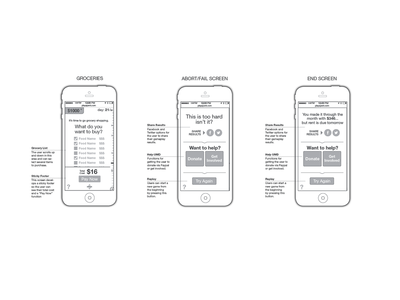 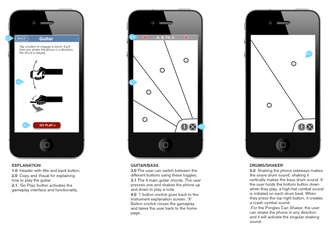 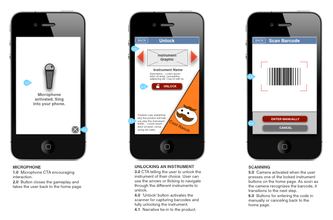 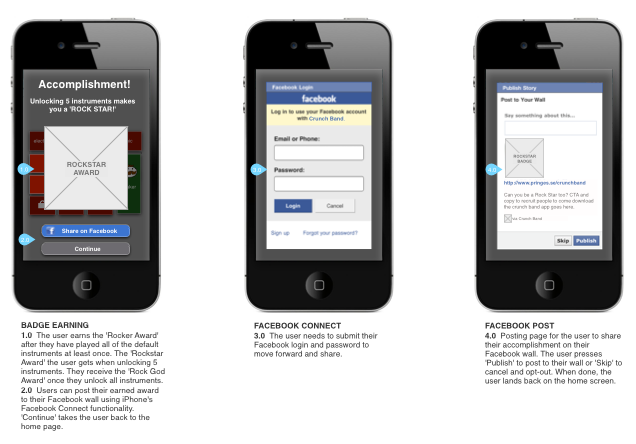 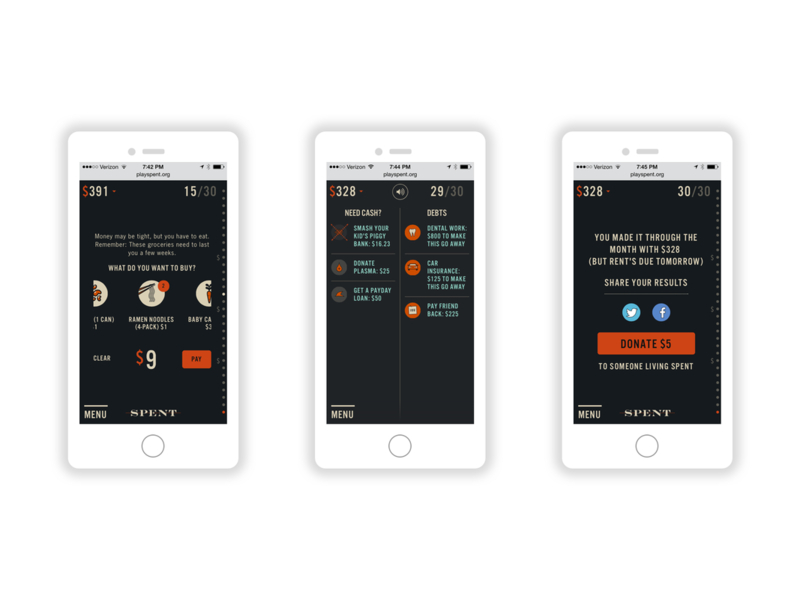 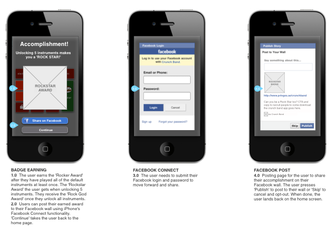 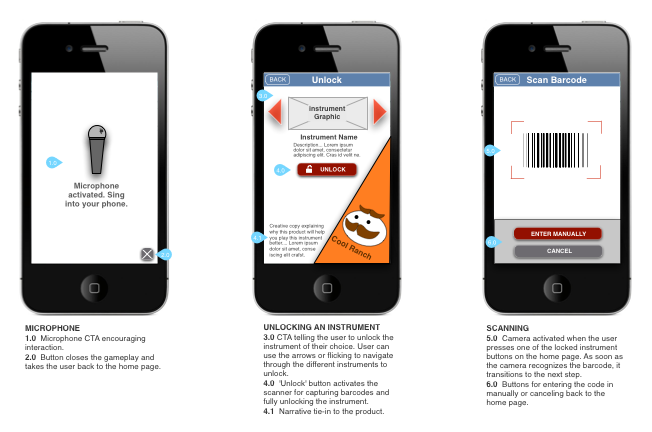 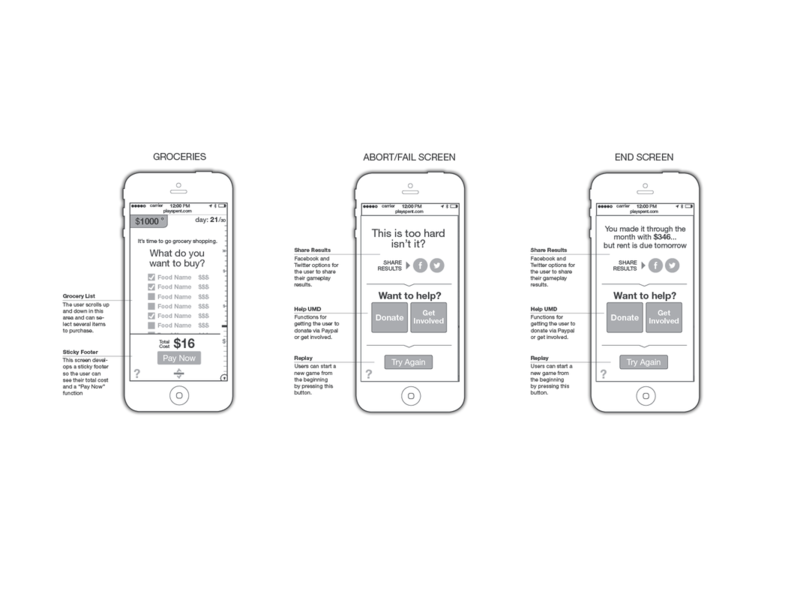 AWARDS: 2013 IXDA Awards, Shortlist • 2012 Cannes, Mobile, Shortlist • 2012 Webby Nomination • 2011 Mobile FWA, August 12. 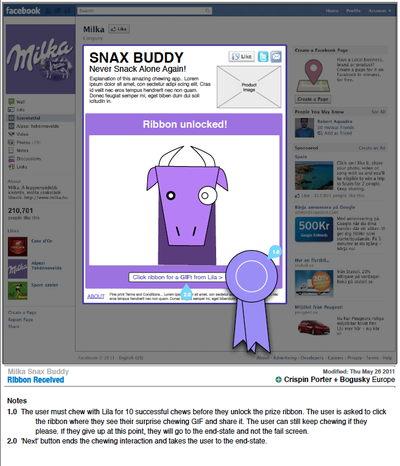 ​OVERVIEW: Milka came to us to figure out how to get potential customers to relevantly engage with their chewy caramel-chocolate "Snax" product online. The social "Snax Buddy" initiative was born. 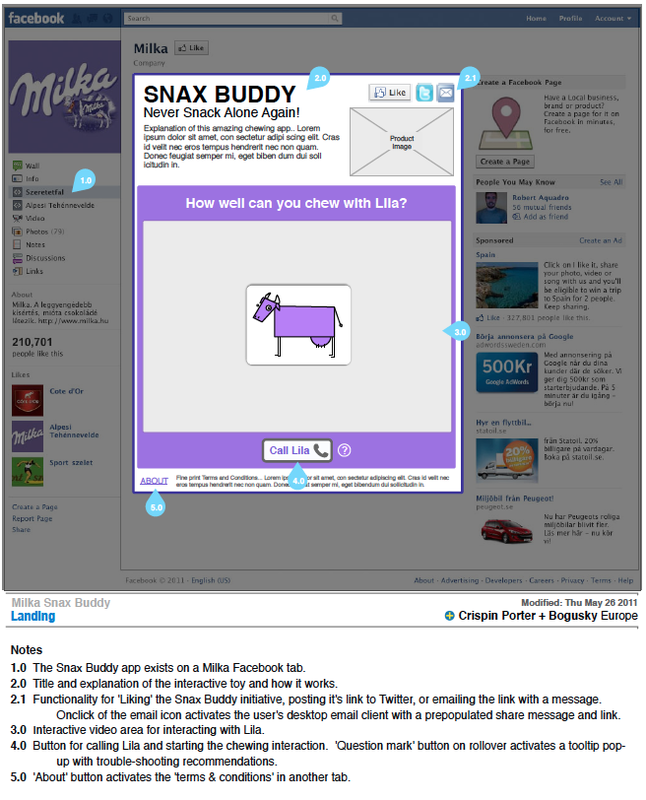 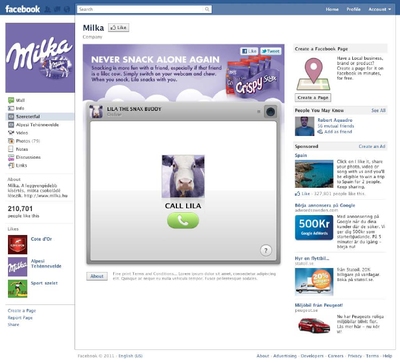 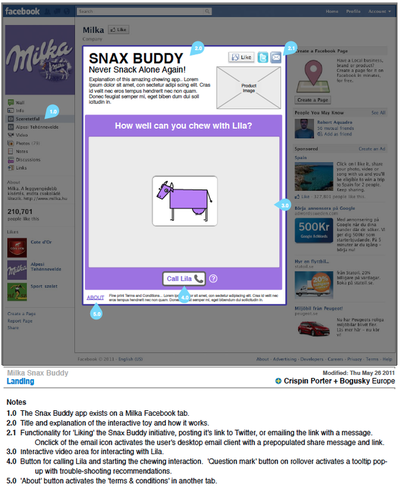 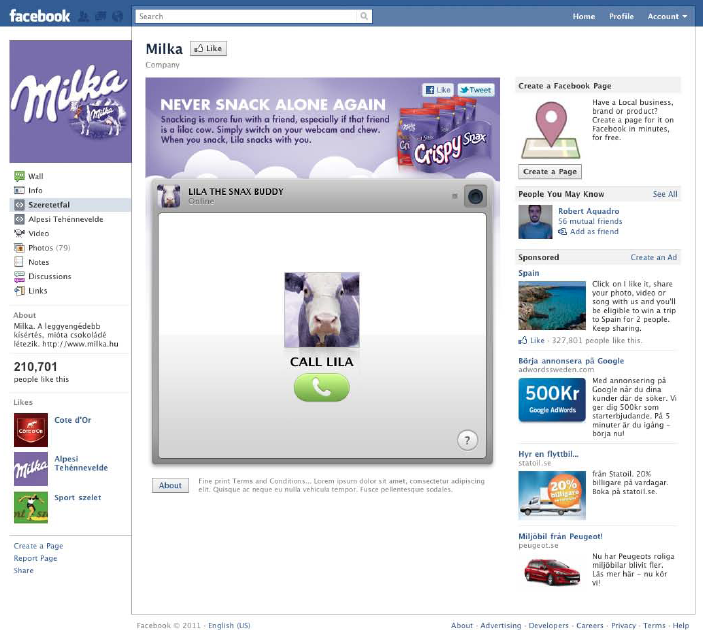 Snax Buddy is a Facebook app and interactive web module that uses Lila, Milka's iconic chocolate cow to video call with the user to have them chew along together. 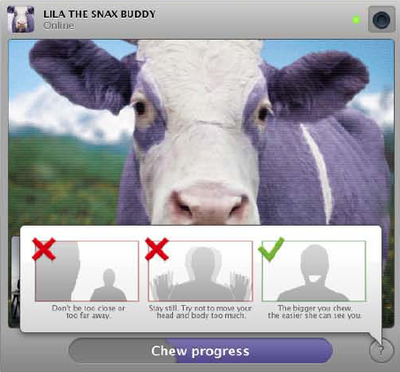 The goal is to get the user to chew along perfectly with Lila, the chewing cow and if they can do so for 10 seconds, Lila rewards the user with a free bag of Snax. 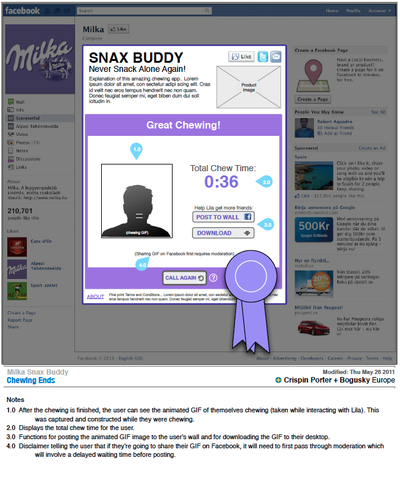 The user also receives a ridiculous GIF of themselves chewing that they can then share on Facebook and other social channels. This initiative became a marketing hybrid with multiple purposes being an interactive toy, providing social engagement, content creation, gameplay, and product trial. 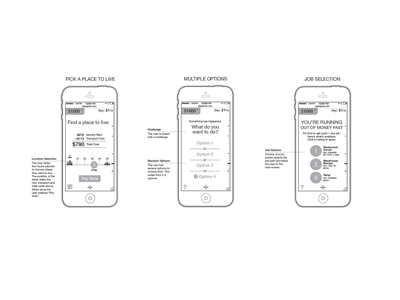 ROLE: Director of UX and lead Interaction Designer for all the efforts. 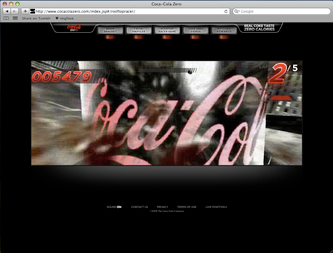 Worked hands on from concepting, selling, designing and executing the project. 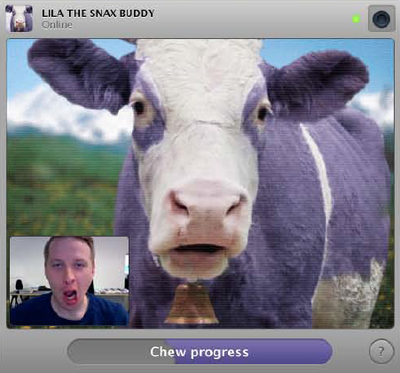 RESULTS: Milka and the CP+B Europe team invented the first every facial-mapping technology that syncs with video cow imagery from the user's chewing. 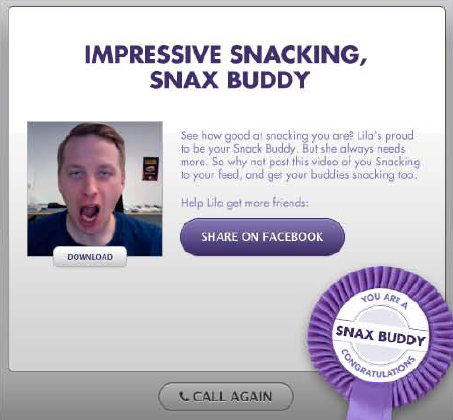 Facebook fans were delighted and shared 1,000's of the chewing GIFs they had created. 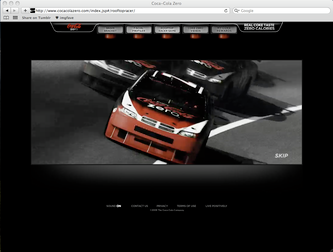 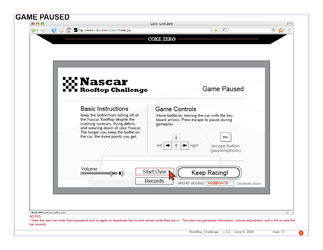 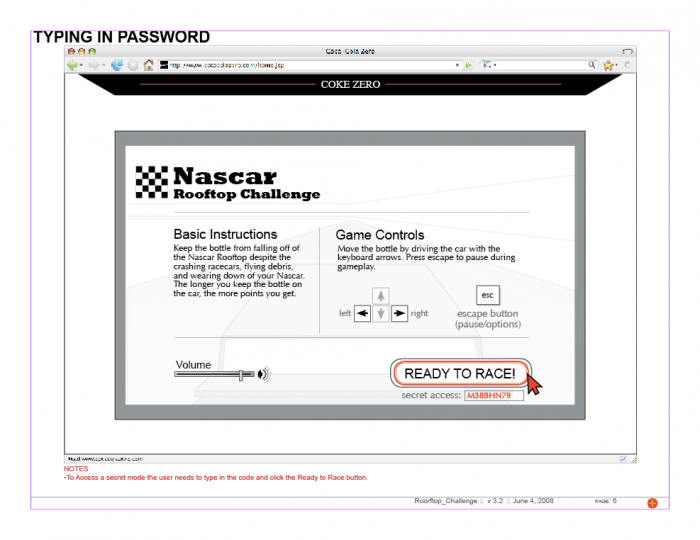 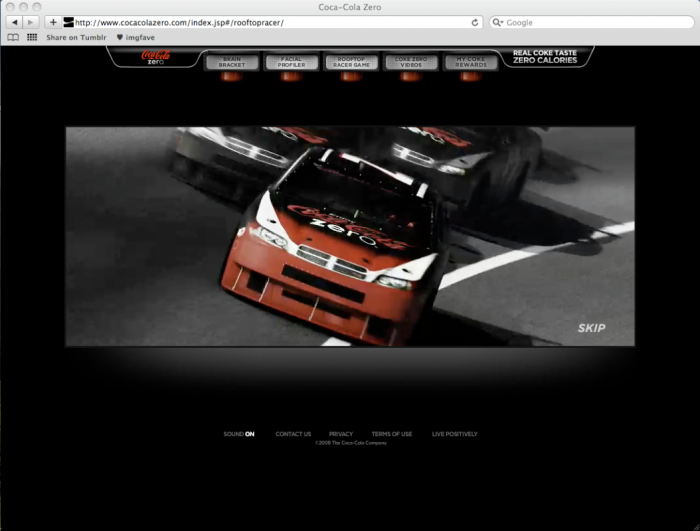 OVERVIEW: This branded racing game ties into the inaugural Coke Zero 400 NASCAR race and lets players step into the virtual car of Elliott Sadler. 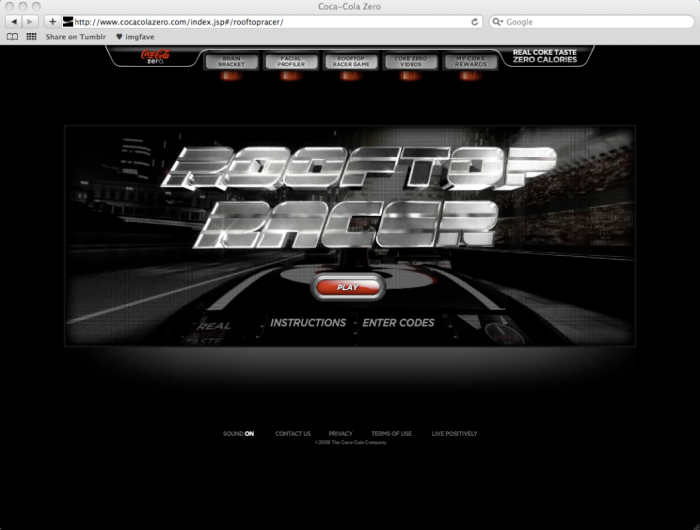 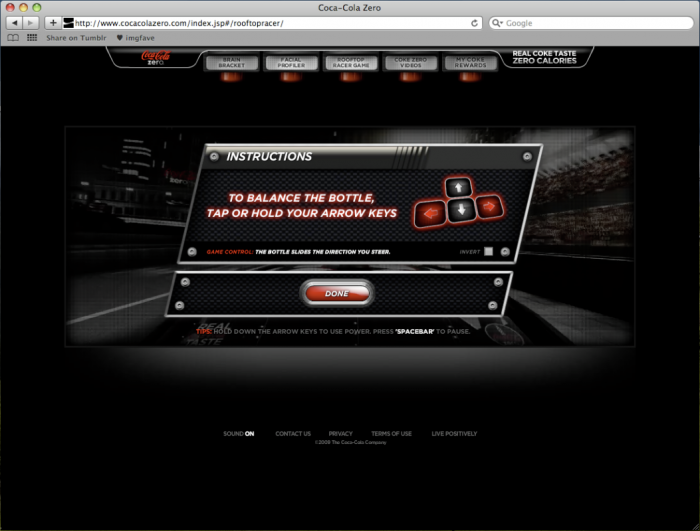 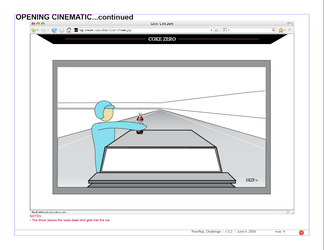 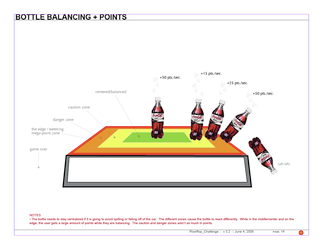 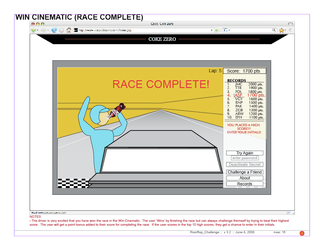 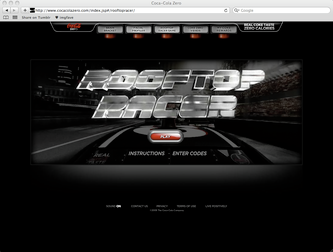 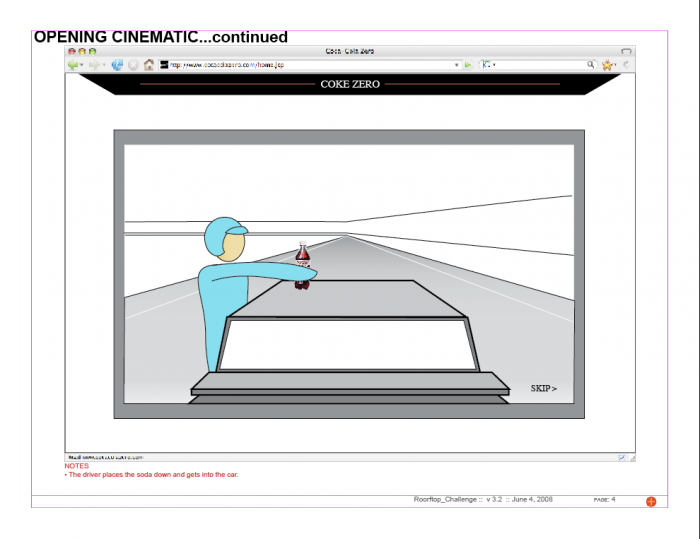 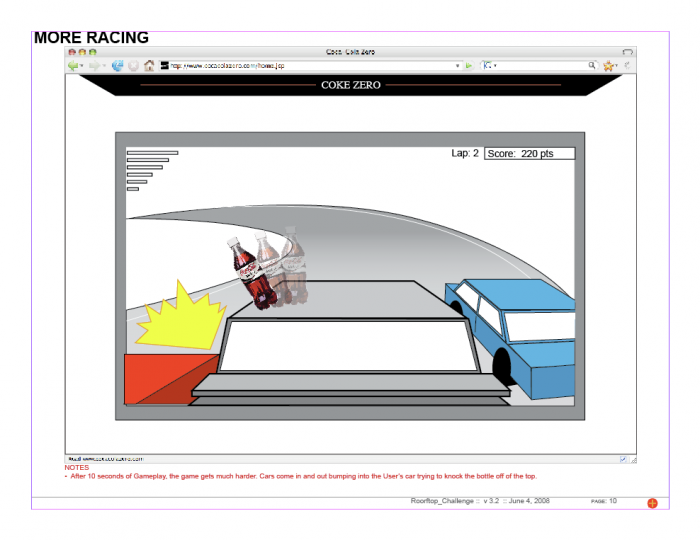 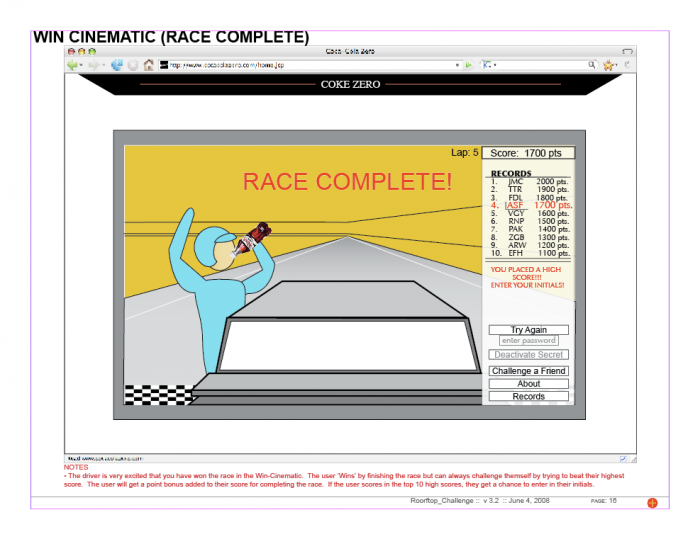 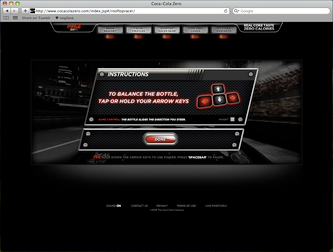 In the game, Elliot forgets his Coke Zero bottle on top of the roof and racers have to balance it as they race. 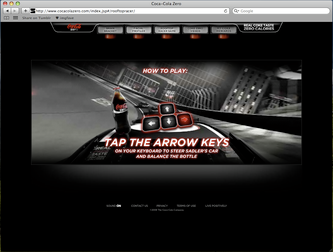 The longer players stay in the five-lap race and out-battle fellow drivers while keeping the Coke Zero bottle balanced, the better they score. 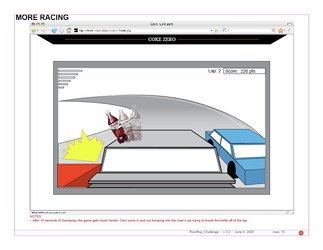 After the race, players can see how they rank up and challenge their friends. 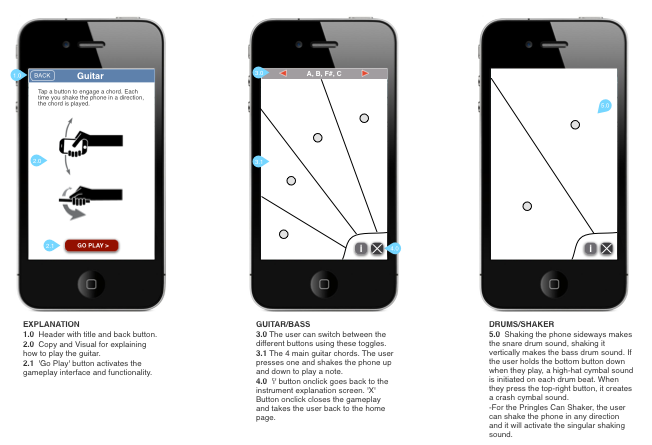 ROLE: Primary Interaction Designer. 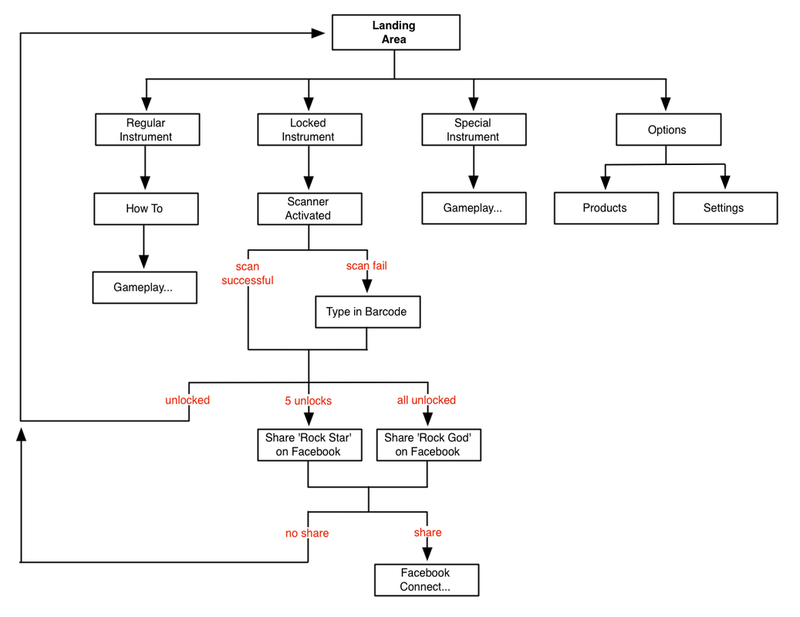 Concept exploration, IA, wireframing and game logic. 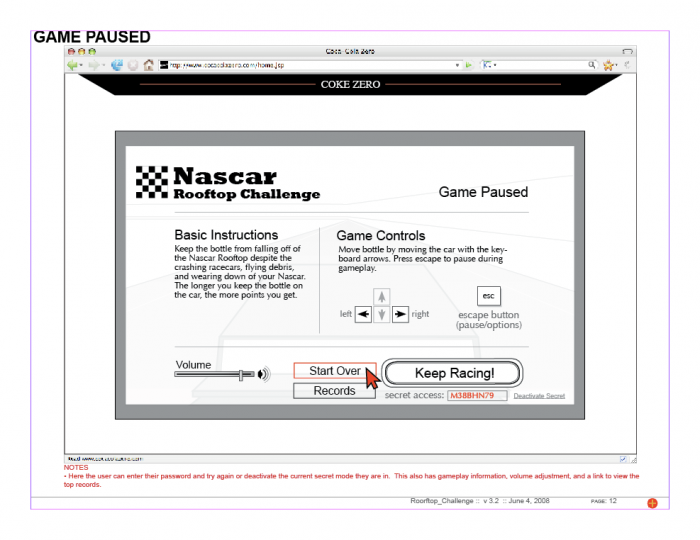 Conducted iterative user-testing to refine the gameplay. 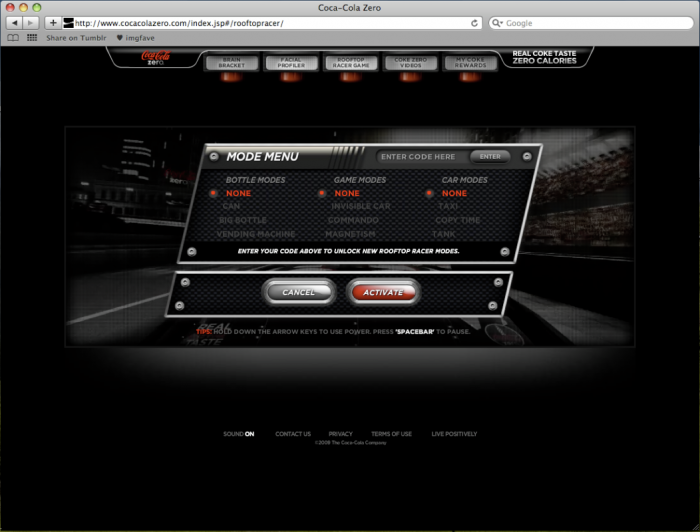 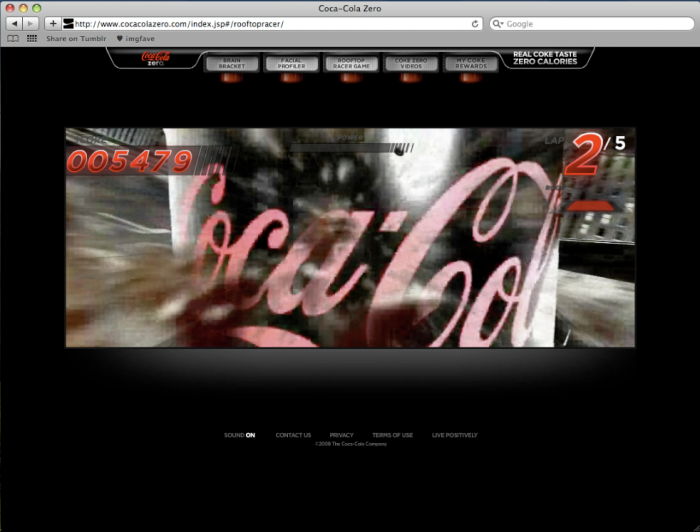 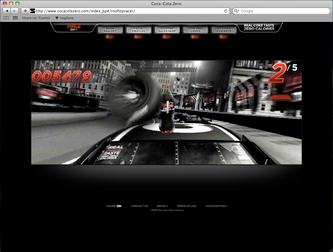 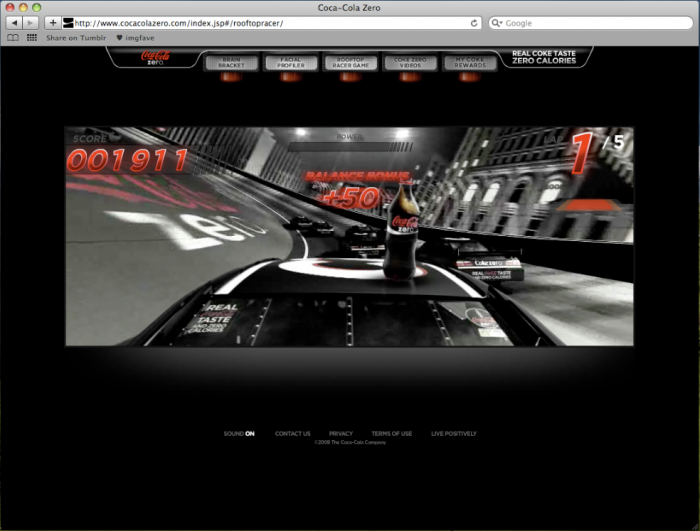 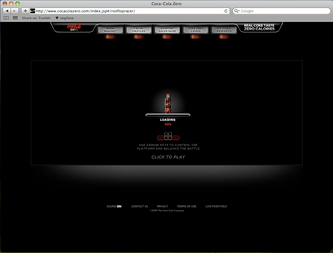 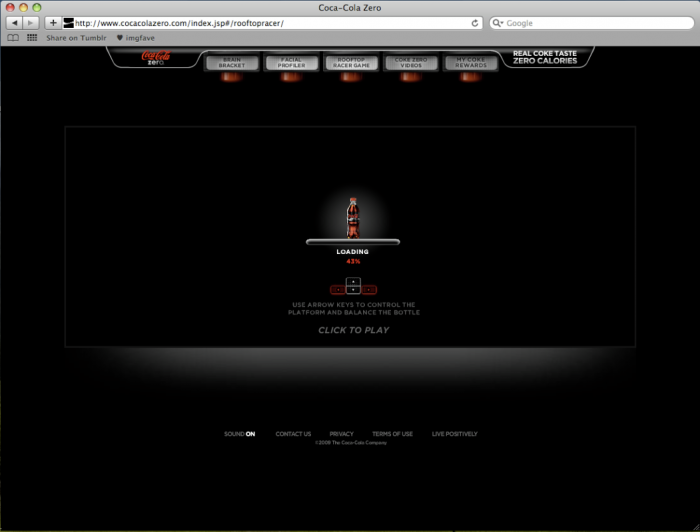 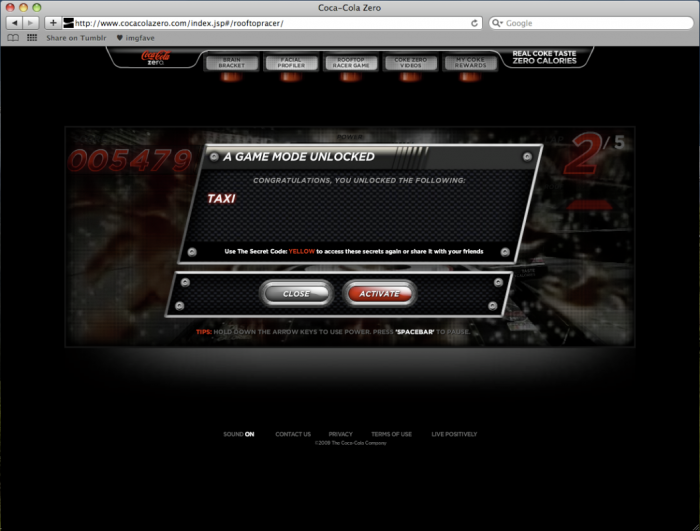 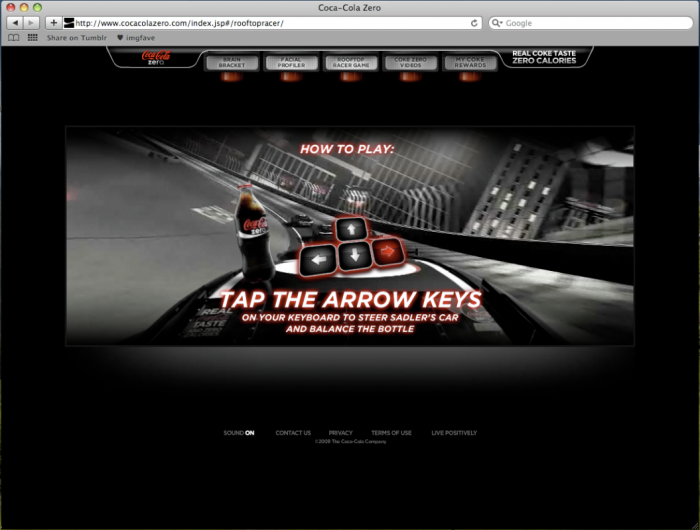 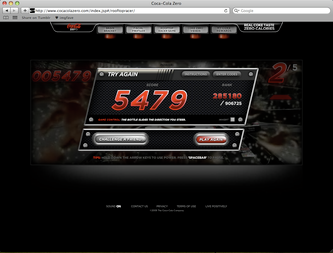 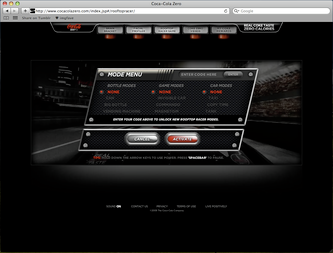 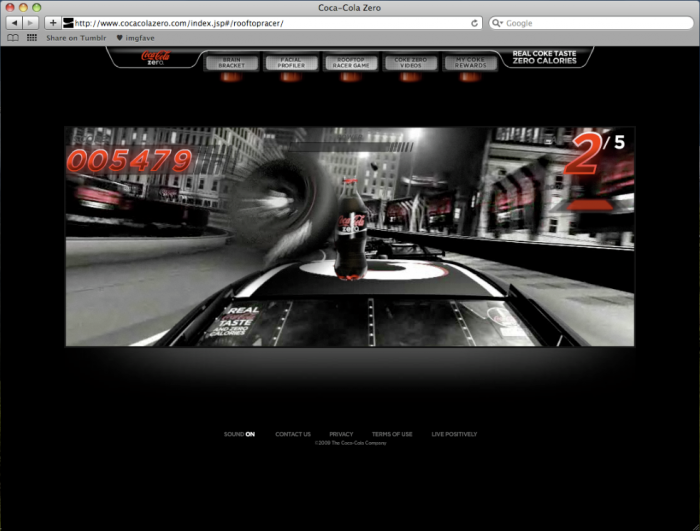 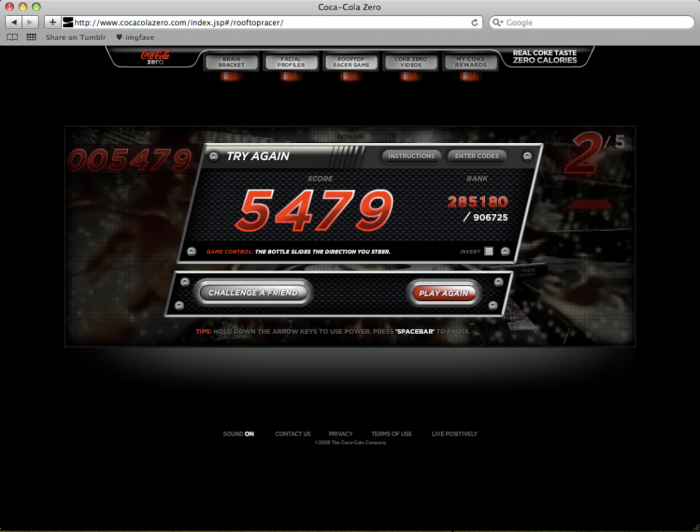 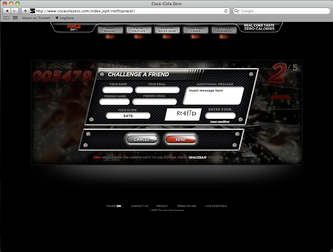 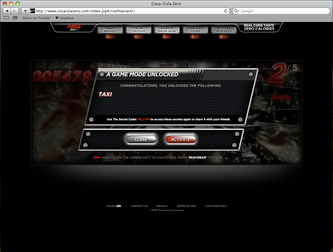 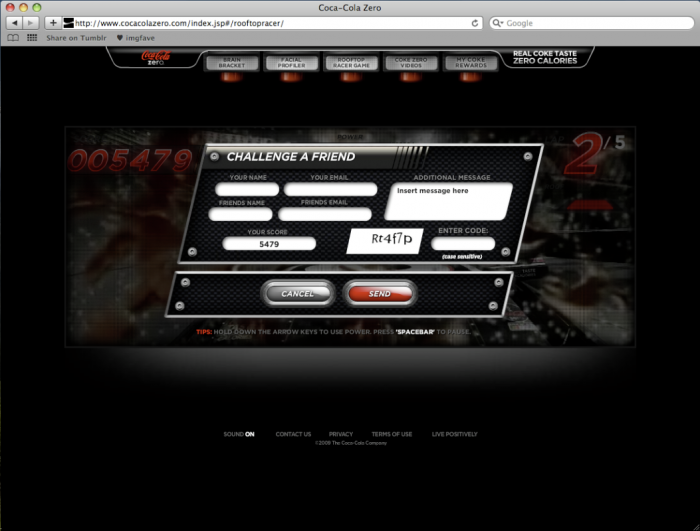 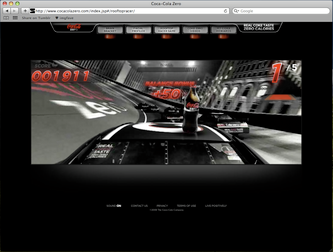 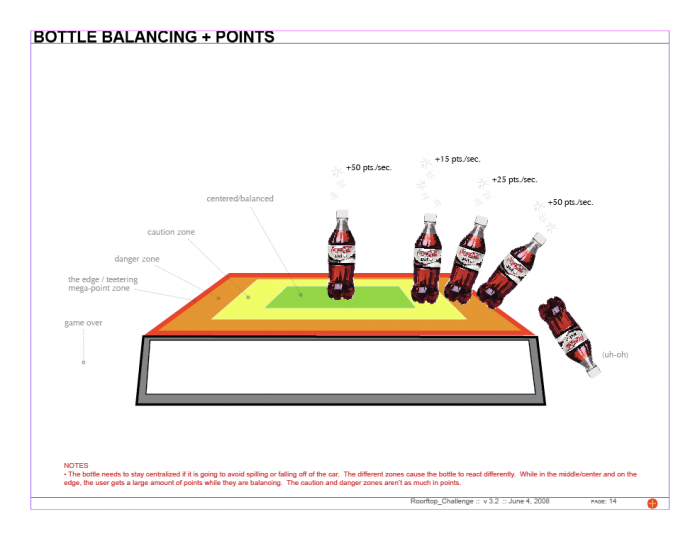 RESULTS: After several rounds of user-testing, the game launched and became the main destination purpose for CokeZero.com. 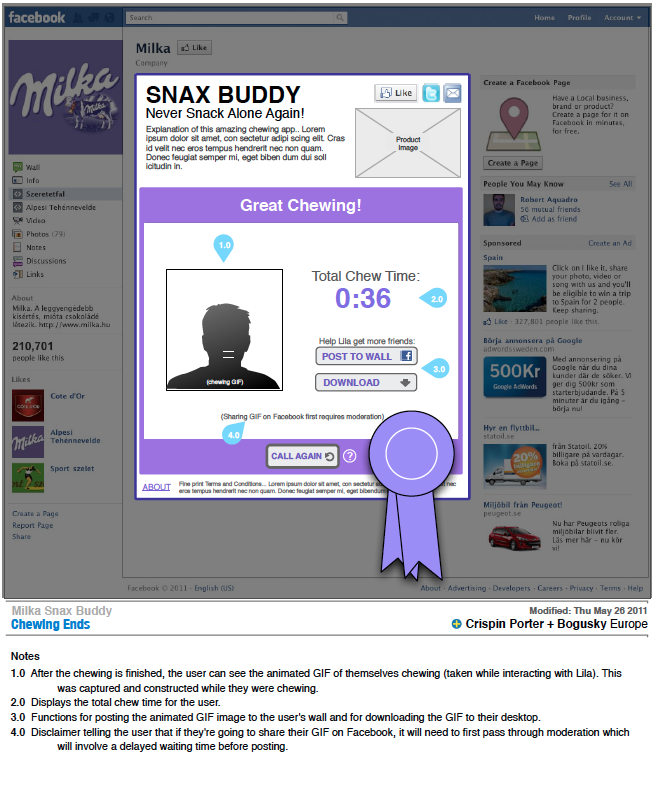 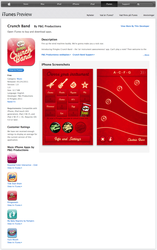 For over 2 years, the game received repeat visitation and remained as one of the site's main interaction points.